Non-Stop is about to be released in theaters. Meaning that Liam Neeson will be appearing in two movies at the same time. He is also starring as the Bad-Cop/Good-Cop in The Lego Movie. What better way to celebrate this coincidence then with Lego. This Non-Stop Lego Trailer is the creation of the Brotherhood Workshop, who have been creating great Lego videos for a while now. 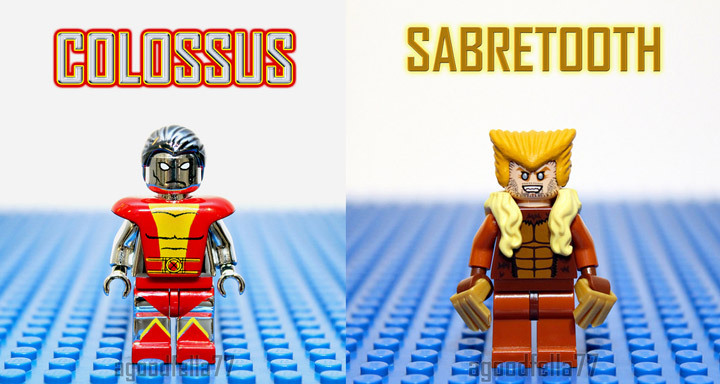 There is something about the Minifigures (including the hand customized ones) that are enduring. Even if Non-Stop won’t be a great movie, we at least get a great trailer. 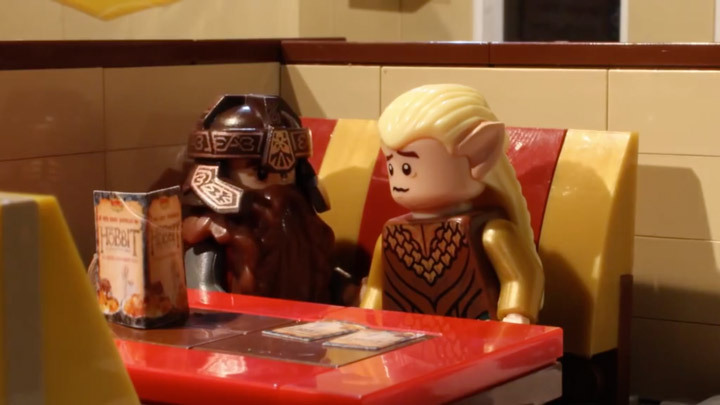 Brotherhood Workshop has also created a scene-by-scene split screen version of the Lego trailer comparing it to the original. These are always fun. The Hobbit: The Desolation of Smaug is almost here. Which means we are hitting the peak of The Hobbit fever. 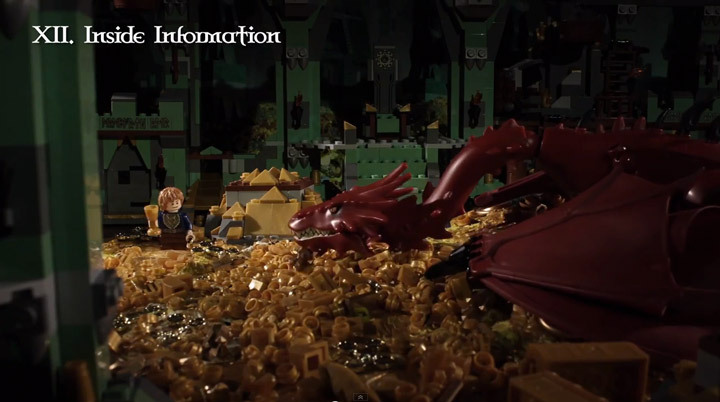 BrotherhoodWorkshop went and made the original teaser trailer for The Hobbit: The Desolation of Smaug and reshot it, scene for scene in Lego. These type of videos represent a whole lot of work, with many unique Lego scenes and minifigures. The best are almost not noticeable. There is still time to catch up on The Hobbit trilogy. Amazon has the first film on Blu-ray , DVD and Streaming : The Hobbit on Amazon.